Mr Ian Whitworth undertook his graduate medical training at St. Bartholomew’s Hospital, London. Having undertaken his general surgical exams at St Mary’s Hospital, London, he undertook his postgraduate training in plastic surgery in London, East Grinstead and Salisbury. He has undertaken travelling Fellowships to Taiwan, the Mayo Clinic, USA and Sweden as well as research into wound healing and nerve regeneration. 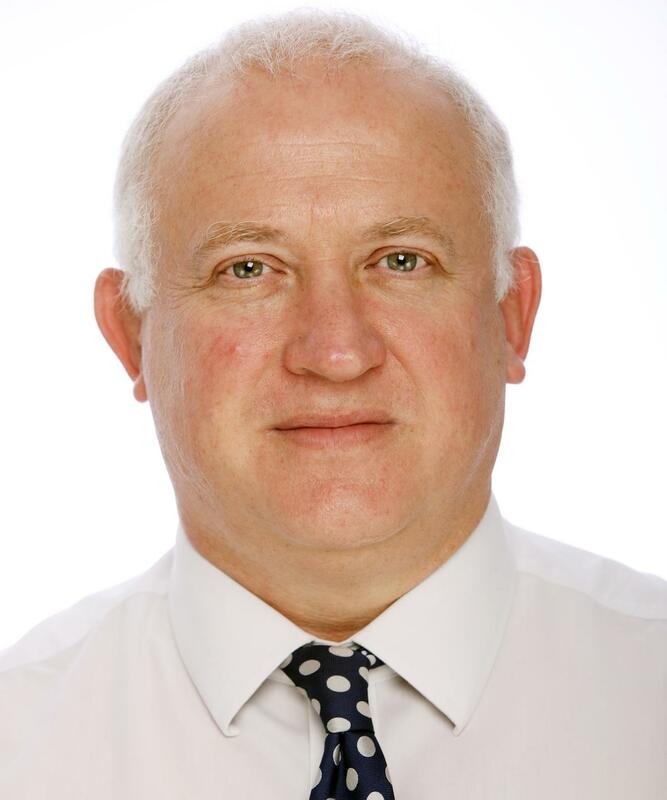 He obtained a Master of Surgery Degree in 1996 and was appointed Consultant to the Wessex Regional Plastic Surgery Unit in Salisbury District Hospital in 2000. Breast and chest wall reconstruction. Running, cycling and spending time with family. Mr Whitworth is widely published in the field of nerve healing and continues to supervise research and education in plastic surgery. Mr Ian Whitworth does not hold a share or financial interest in this hospital, another Nuffield Health hospital or the company. Mr Ian Whitworth does not have a share or financial interest in equipment used at this hospital or another Nuffield Health hospital. Mr Ian Whitworth does not hold any paid advisory role(s) at this hospital or on behalf of Nuffield Health.